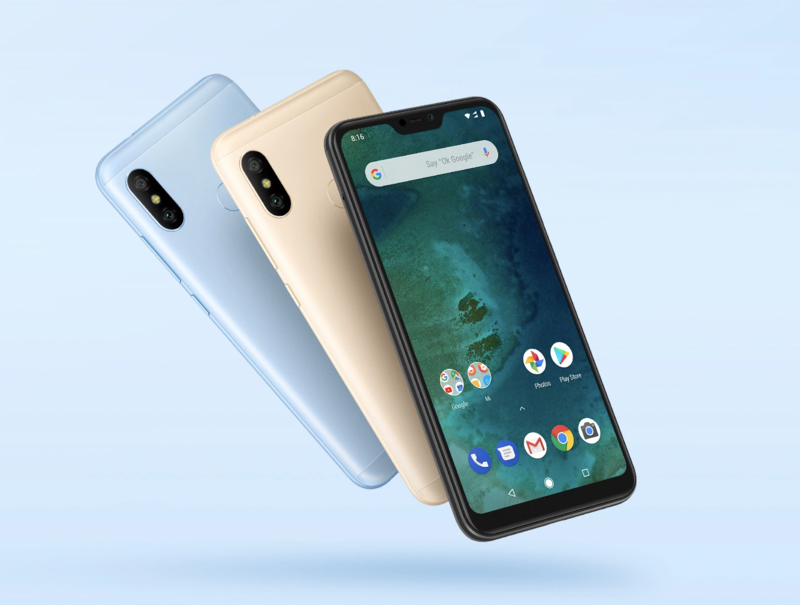 According to our tipster, the new Pie update for the Mi A2 Lite brings gesture navigation like we've seen on the Pixel line-up, adaptive battery and brightness, App Actions and Slices integration in the launcher, all the privacy-centric features of Pie such as restricting access to the mic and camera for idle apps, and more. It also enables the FM Radio app on the phone and brings it up to the November security patch level. The update weighs about 1000MB and is probably rolling out in batches, so don't be surprised if it doesn't show up for you when you check for it.